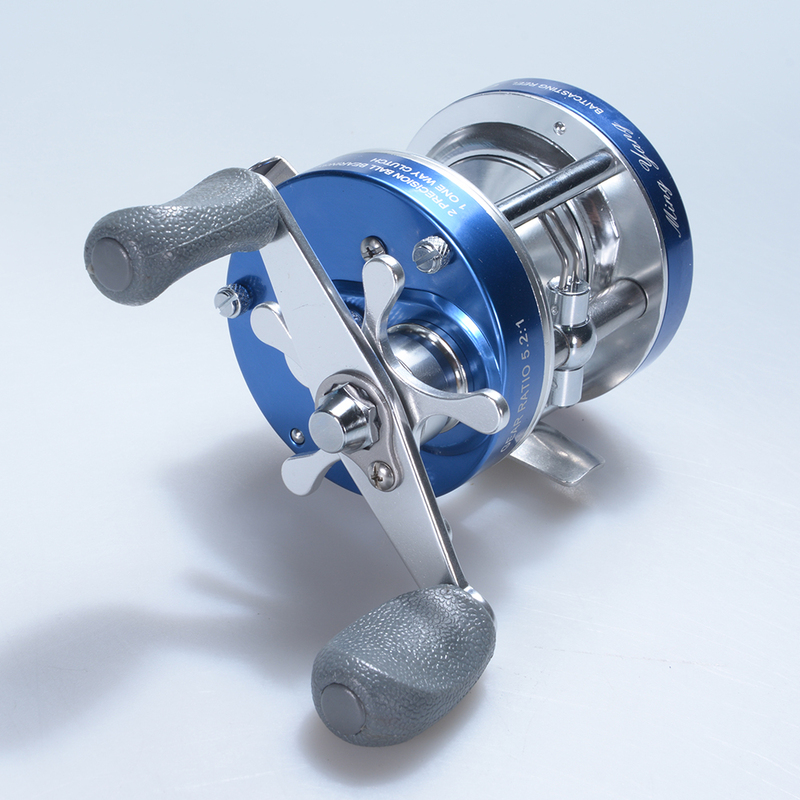 Successfully Added Baitcaster Reel with Oversized Handle Blue Right Hand to your Shopping Cart. 7. perfect round baitcasting reel for trolling, bottom fishing, and other techniques used in freshwater and saltwater offshore fishing. Rovers large line capacities easily handles the lengths of braided or monofilament line needed for those applications and targeting species. 8. The Rover carbon fiber star drag fishing reel series delivers fantastic power and performance at an affordable price that cant be matched by trolling or round baitcasting reels by other brands.